Sena UltraSlim iPad Case is ideal for those who prefer zero bulk. This iPad case is the leanest leather case ever designed for any mobile device. The micro velvet lining protects your iPad from scratches and feels close to nothing. 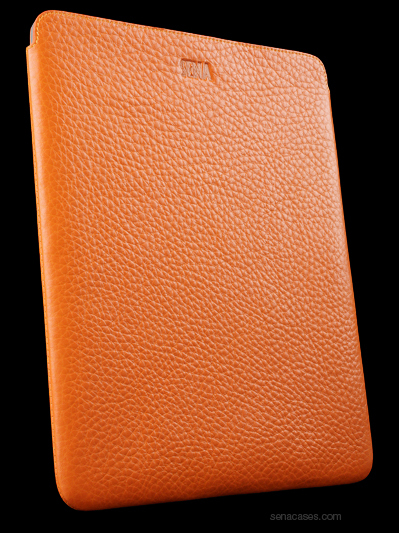 This luxurious designer style UltraSlim Pouch is available in a wide variety of colours.